Bored with the traditional bare calendars? Plain printed months and dates are definitely dull to the audience. 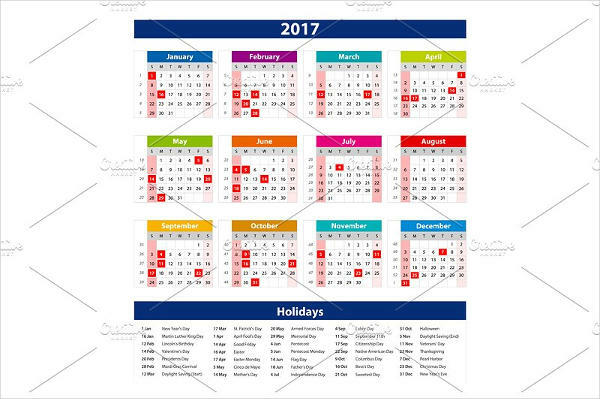 Personalize you calendar with colorful backgrounds, attractive graphics, photorealistic images, and more! Highlight the holidays and mark them memorable for you every year. 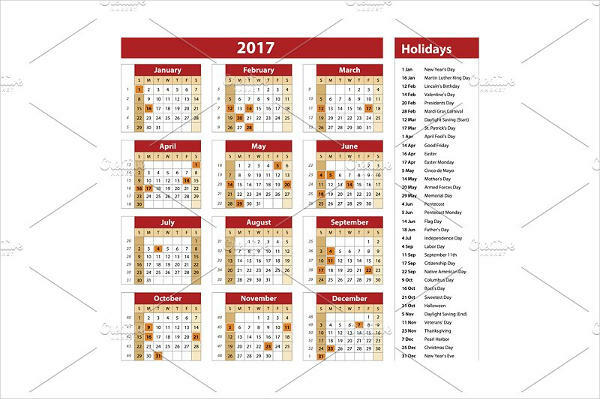 Knit details of events and holidays to design your event calendar and be constantly reminded of upcoming festive events. You are about the go through a set of eye-catching holiday calendar designs that would definitely set up your mood whenever it’s a specific time of the year or month. 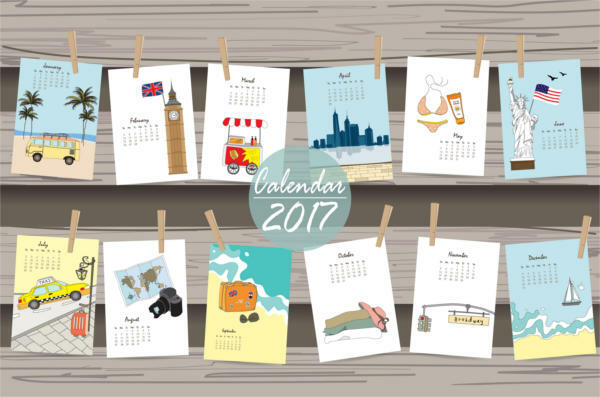 All with the right blend of style and creativity to produce the perfect calendar designs for the holidays. Every holiday in the calendar is definitely worthy to note. It does not only suggest a time off work and school, it also suggests fun, laughter, and enjoyment. Take some time off tracking your academic calendar and perfect your holiday calendars in the mean time. New Year’s Day – Every New Year signifies new beginnings. Most people celebrate in colorful fireworks and popping champagne, glitter greeting banners and top hats, name it. New Year’s Day just get even better each year and so must your calendar designs. Valentine’s Day – Onto your next calendar flip and you get all mushy just because it’s February and it’s Valentine’s Day. Feel the love month and design your calendars with hearts and vibrant colors. Your calendar designs should seem to convey feelings of love and appreciation if you highlight a particular month with images of anything sweet to the eyes. Christmas Day – Make each Christmas Day a memorable one in your household even the Grinch would love it. Feel the Christmas spirit with details on your calendar that suggests how Christmas is perceived all over the world. The winter setting with Santa Claus in his sleigh overflowing with gifts is a Christmas design concept that will never go out of style. You will be in awe of how flexible calendar designs could get. 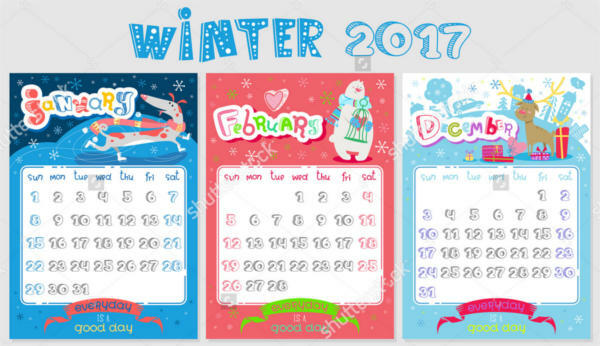 Check out our sample calendar designs that you might want to download right away as you go along. Travel and vacation holiday calendar – Inspire yourself a destination every day each month with our travel and vacation designs. Each month suggests different activities and travel ideas that could be itching to tick-off your bucketlist. Doodle holiday calendar – Get playful with your choice of colors and doodle designs with this winter-themed calendar. 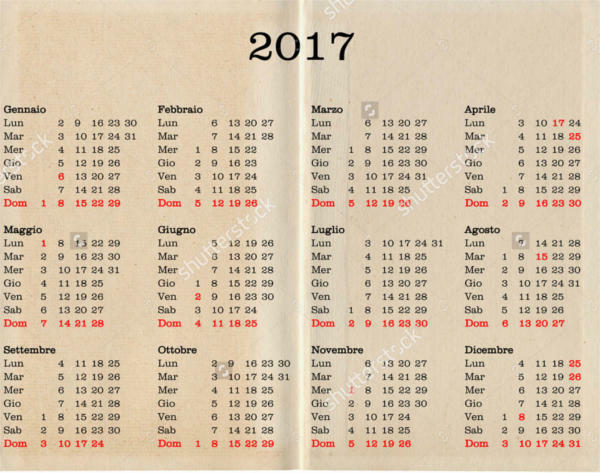 This calendar design is designed with readable fonts styles and sizes along with an overall happy and carefree mood to it. Printable holiday calendar – This neat and medium-sized downloadable calendar will make you feel at ease any time of the day in every month. Plot your schedule and activities and be properly guided with month labels smoothly written in satisfying calligraphic fonts. 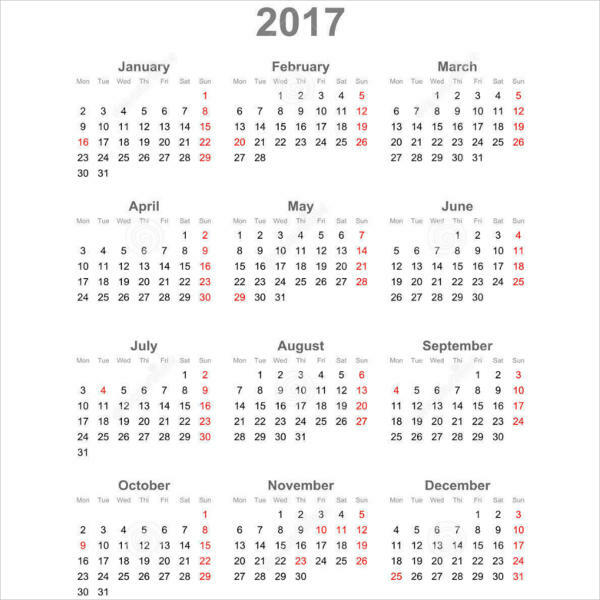 Calendars are meant to keep track of the corresponding days, weeks, and months in a year. 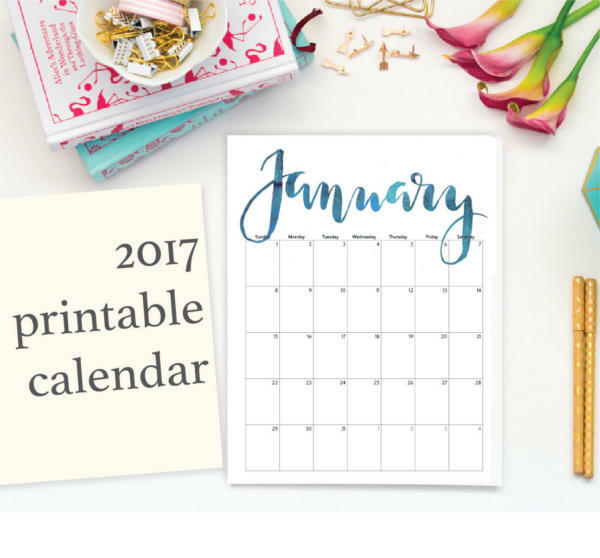 If you are fond of tracking down dates in style, the calendars in this set could perfectly be handy for you. Everything right before your eyes are all available for you in PSD and downloadable vectors. You could also give our free monthly calendar a try and get satisfied with our creative designs every month.